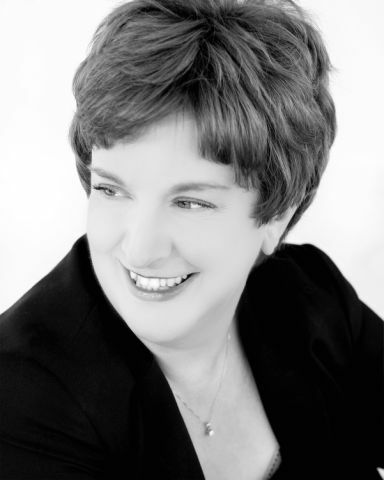 Paula Foley Tillen: Bio & Choral Music | Santa Barbara Music Publishing, Inc.
Paula Foley Tillen (b. 1958) has been a professional musician in the Milwaukee area for the past thirty years. Foley Tillen has acted as music director for many metropolitan area theatre companies. She has been active at Milwaukee ComedySportz since 1985, both as a performer and a teacher of workshops. Paula is director of music at Southminster Presbyterian Church in Waukesha, and also musical director for the Musical Mainstage series at Sunset Playhouse, Elm Grove, Wisconsin. She remains much in demand as a pianist, vocal coach, and accompanist. Paula is a founding member and composer-in-residence of the only professional women’s vocal ensemble in the Midwest, the Milwaukee Choral Artists. She has co-written and composed for two original theatre pieces that have been produced by Milwaukee’s Windfall Theatre. Her compositions and arrangements have been performed throughout the US and Canada, and can be found in the catalogues of several publishers. She is the winner of the 2008 Joe Shepley Choral Composition Competition (Namasté Women’s Choir, Los Angeles, CA). Paula Foley Tillen has 2 titles published with Santa Barbara.